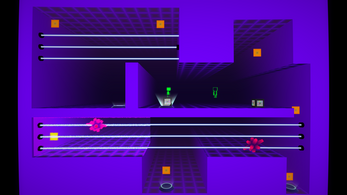 Frag 'Em is a platformer based around the ability to teleport up, down, left or right at a set distance. 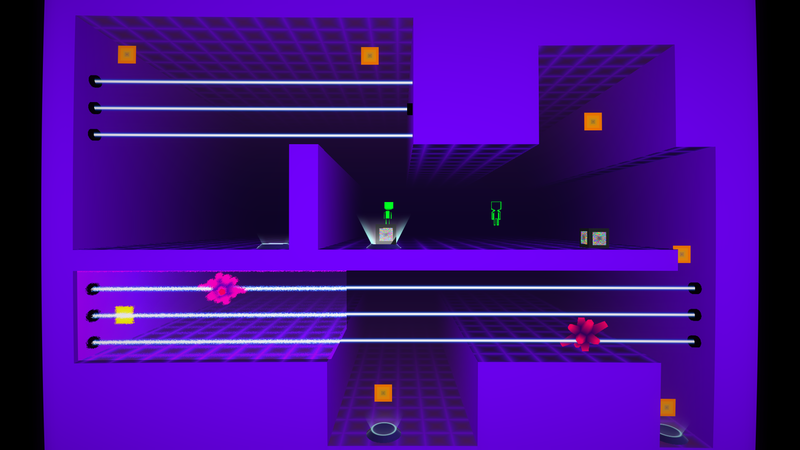 It consists of single and local co-op action/puzzle levels, along with a local multiplayer battle arena mode. 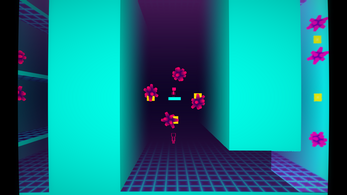 Solve puzzles by cleverly moving boxes and navigating through the environments. 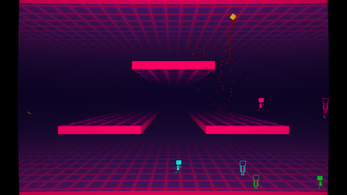 In the local multiplayer ( and bots ) battle mode, each player will try to be the last one standing by killing the other players through telefragging. 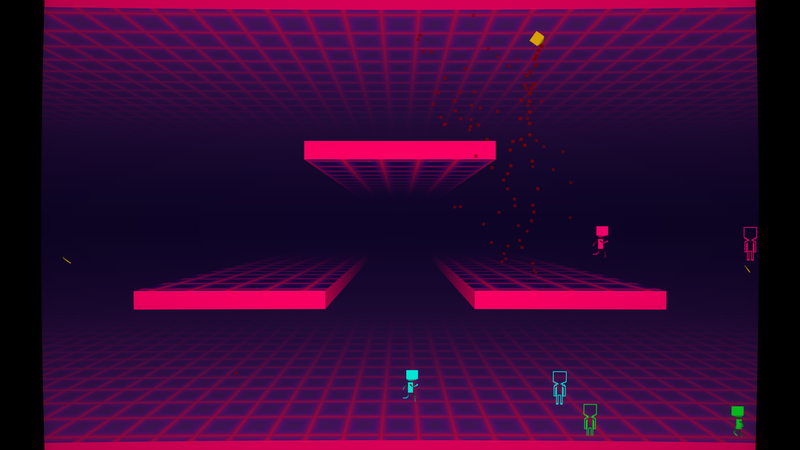 While playing, power-ups will spawn in, giving you advantages over other players. Frag 'Em comes with a full level creator. 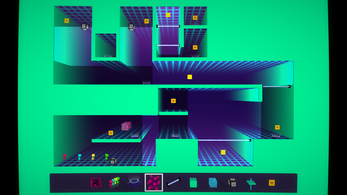 You will be able to upload and download custom levels to get the most out of the game.